I offer a big thank you to WBJ for recognizing the impact of minority business leaders in the areas of business, community leadership and humanitarianism. 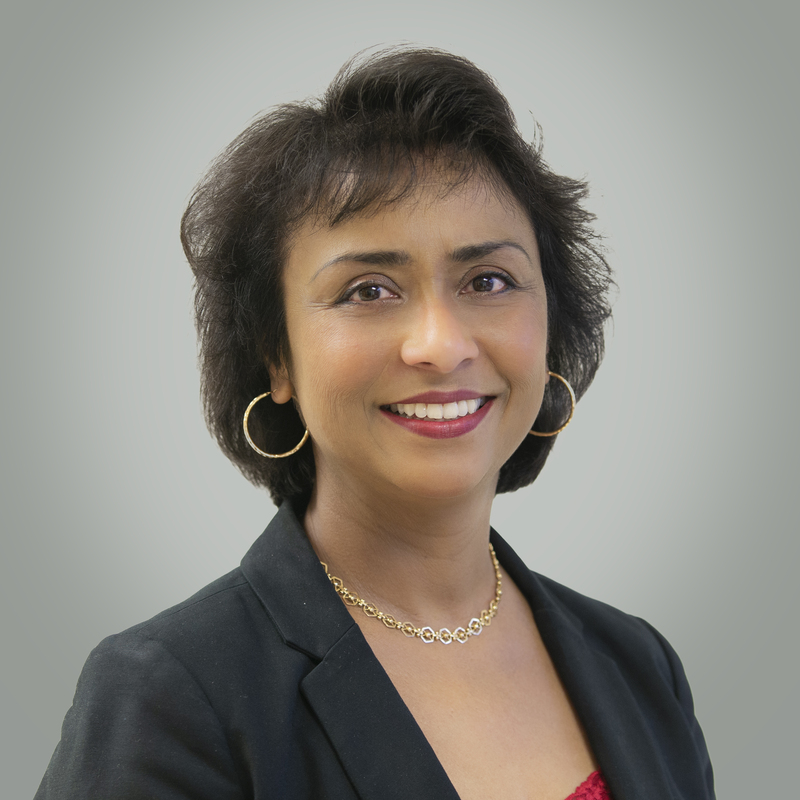 Electrosoft, a leading provider of diversified technology-based solutions and services to the federal government, proudly announces that the Washington Business Journal (WBJ) has selected Sarbari Gupta, our Founder, President and CEO, as a top Minority Business Leader in the Washington region. The honor recognizes Gupta’s professional accomplishments over the past 12 to 18 months as well as her community leadership and philanthropy. Gupta joins 24 other local executives in receiving this award as well as three Rising Stars. The 12th annual Minority Business Leader Awards celebrate established business leaders from minority groups including American Indian, Native Alaskan, Hawaiian or Pacific Islander, Asian, African American and Hispanic or Latino. A panel of judges and the WBJ editorial staff made the selections after evaluating the numerous nominations received. Honorees will be recognized at an evening cocktail reception and dinner on March 28, 2019. They also will be profiled in the Washington Business Journal. Electrosoft, headquartered in Reston, Virginia, delivers a diversified set of technology-based solutions and services to federal civilian and defense agencies. We couple domain knowledge and experience with proven, mature management practices to design and deliver the right solutions on time and within budget. Our practices include an ISO 9001:2015 registered Quality Management System and Capability Maturity Model Integration (CMMI) Level 3 assessed processes. Founded in 2001, Electrosoft is an 8(a) certified Small Disadvantaged Business (SDB) and an 8(m) certified Economically Disadvantaged Woman-Owned Small Business (EDWOSB). For more information about Electrosoft, visit our website at http://www.electrosoft-inc.com.